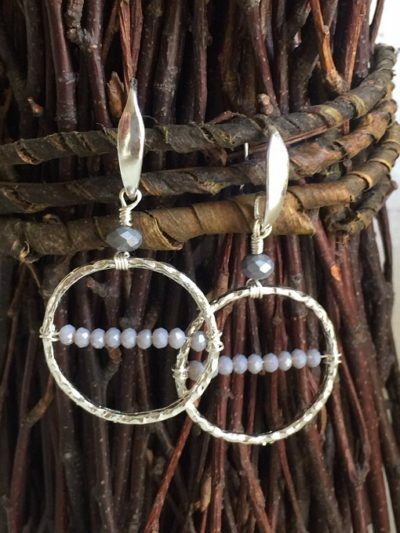 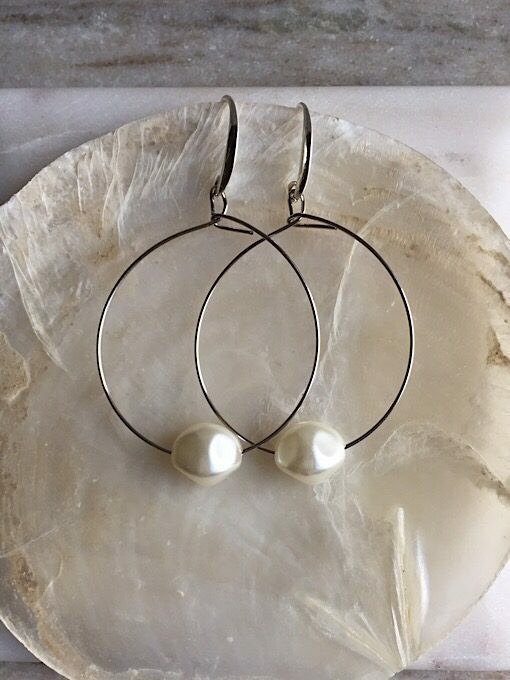 Simply but sassy everyday hoop earrings! 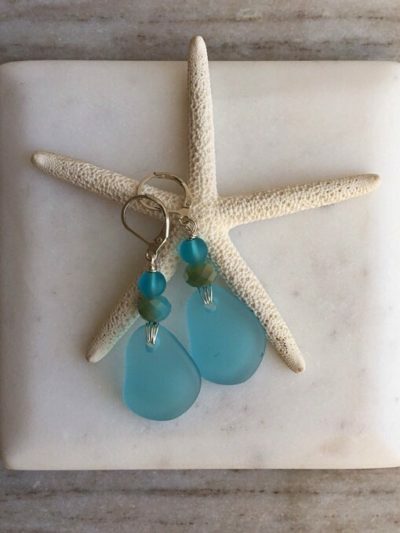 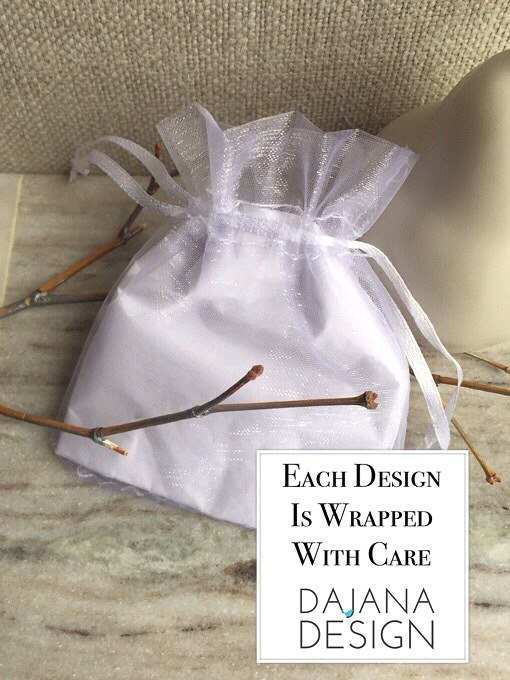 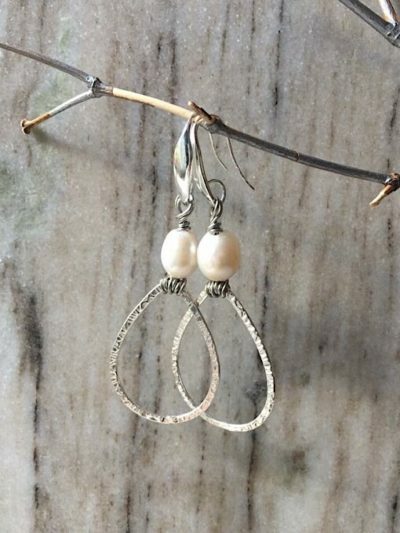 Designed with pearlized ivory glass beads and silver plated earring hooks. 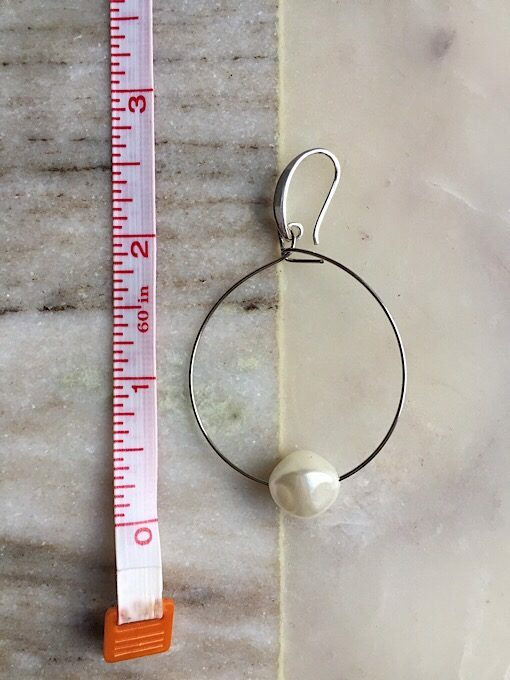 Overall length is 2.5 inches ~~Hope you love these as much as I do!